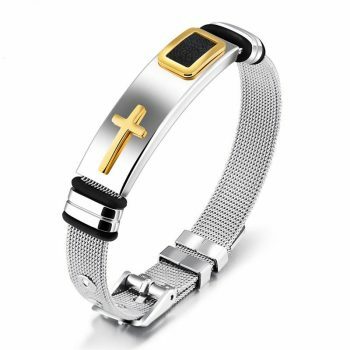 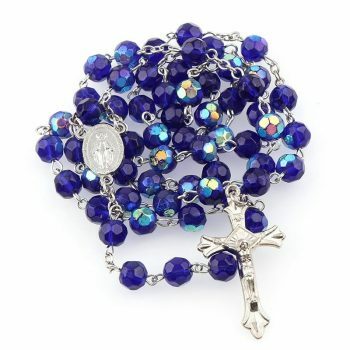 At MaryShop.com, your on-line Catholic Store, you can find the largest selection of Catholic Jewelry and accessories online. 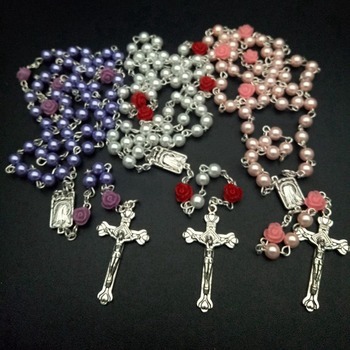 Whether you are shopping for Christmas or a Sacramental occasion, we have the items for you. 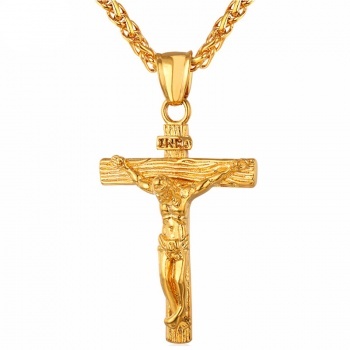 When you wear Catholic Jewelry, you are displaying an outward sign of your faith. 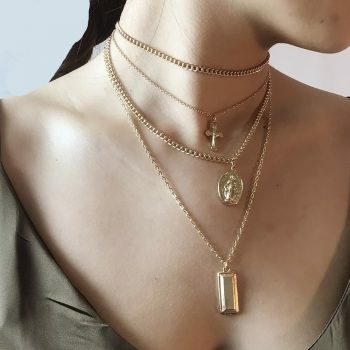 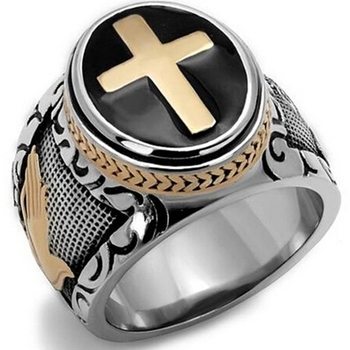 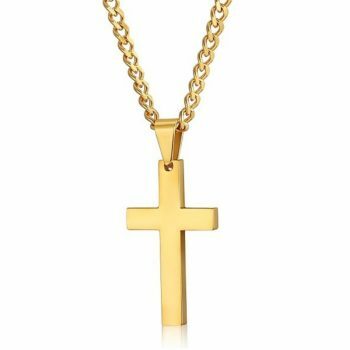 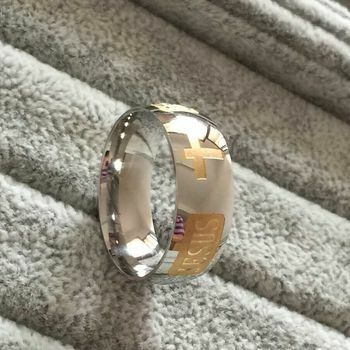 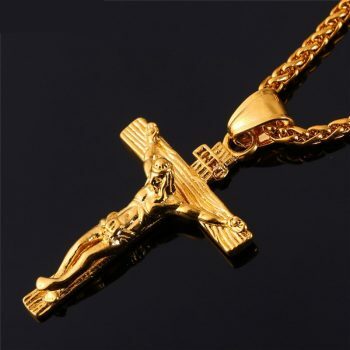 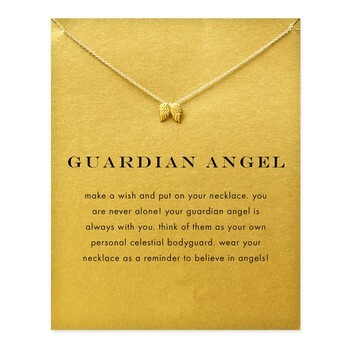 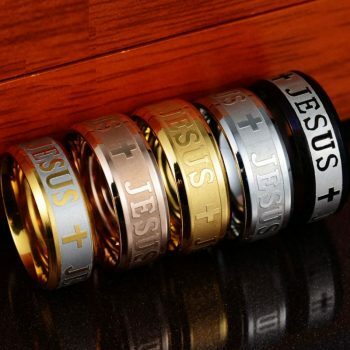 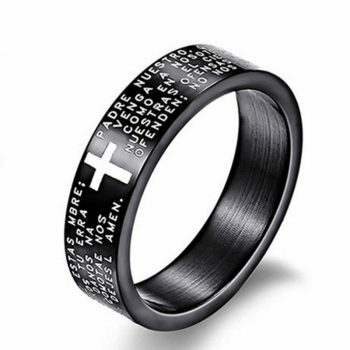 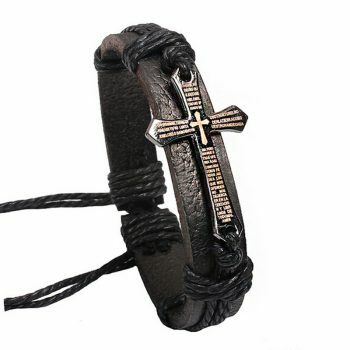 We also feature a large selection of religious rings, bracelets, chains, charms, earrings, crucifix, and crosses, in addition to patron saint medals that can be engraved and personalized. 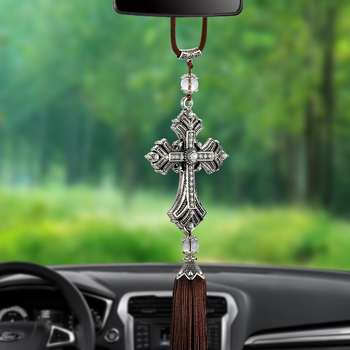 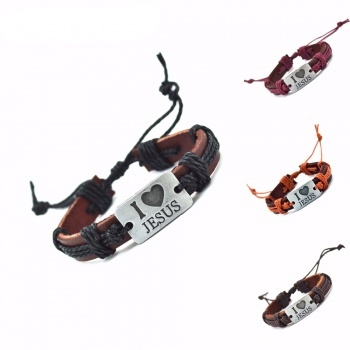 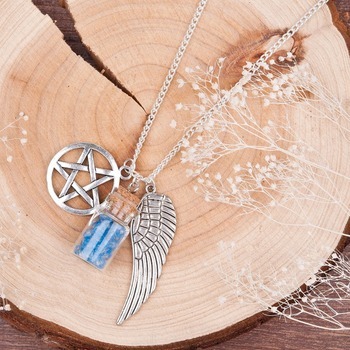 These items are a great way to show your faith to others or wear to remind yourself of a special patron saint and the blessings you've received.